nice external coil for moped or any other 2 stroke bike you want to use it with. this coil is almost identical to the the ones that come with HPI CDI. 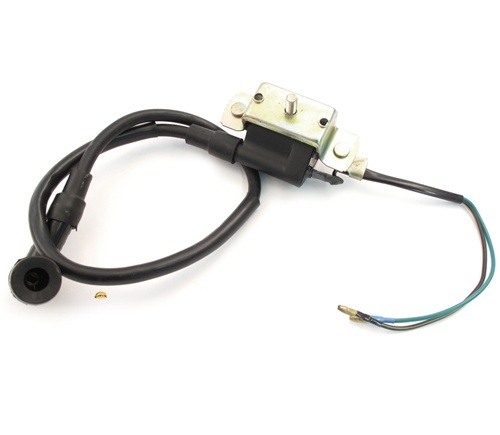 comes with 16 inches of spark plug wire, spark plug boot, bracket and some wires for your kill switch!